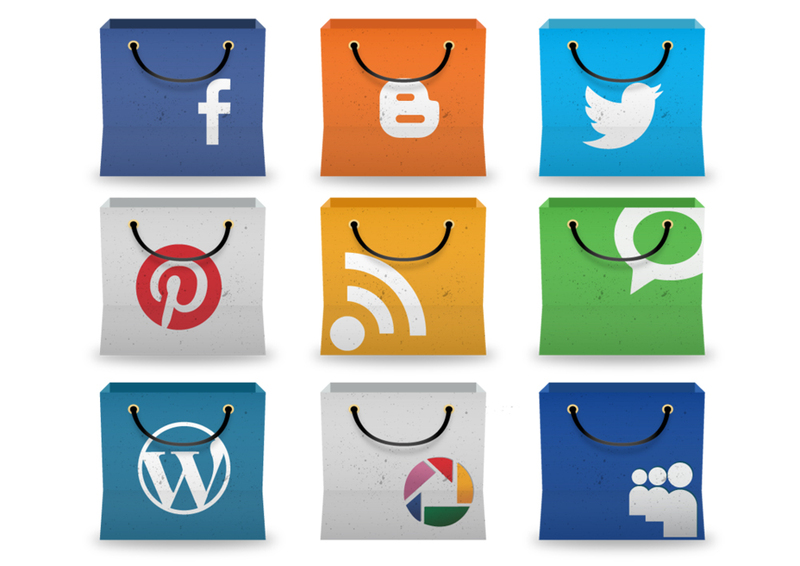 How has social media changed the world of consumer PR? There was a time when consumer PR meant a product launch with a Bollywood celebrity roped in to get some page 3 coverage. However today the world of consumer PR has changed, driven by a new universe of social media influencers. Sandeep says that Instagram, Twitter, Facebook, Flickr and LinkedIn are the new Times of India, Business Standard and India Today, and the sooner PR professionals are able to change, the better they will evolve to handle changing needs. What consumer sectors are seeing the biggest change in PR? Bhavna says, “The consumer PR space has grown rapidly over the last five years. As the concept of ‘branding’ and how it wins and secures consumers for a product becomes more entrenched in the minds of marketers and communicators, I would say that this pattern should hold. At Edelman, we are seeing an increased demand for newer services, particularly creative and design skills”. Sandeep says that, “While handling the launch of one of the Harry Potter games (based on The Half Blood Prince), we focused more on on-ground and digital than on traditional, because we realised that India's niche gaming community was more involved in the digital space and on peer evaluation. Arpana says that PR was the driving force for Christian Louboutin as the brand prepared to stamp its red soles in Mumbai and launch its 2nd flagship store in India in early 2013. Sharing details of the PR approach, Arpana says that the intent was to, “Strategically position Christian Louboutin as the hot favourite of Mumbai’s glitterati, in the lead up to a high-octane launch. The PR strategy was aimed at evoking endless enthusiasm for the design sensibilities of the brand as well as gaining support from India’s high-profile Bollywood stars without appearance or endorsement fees. India’s most popular actors including Amitabh Bachchan reflected the success of the campaign in social media. The programme hinged on befriending and engaging influencers for strong word-of-mouth endorsements. The purpose was to create aspiration among fashionistas to accord a warm welcome to the red soles in Mumbai. The PR tactics included well-timed features in key titles; Mr. Louboutin’s address at India Design Forum; a society engagement with Vogue; interviews; press day at the Mumbai store; store opening and after party; and Mr. Louboutin’s social and Bollywood calendar.